The 2018 Region 12 Regional Convention and Contest is scheduled for September 15, 2018. 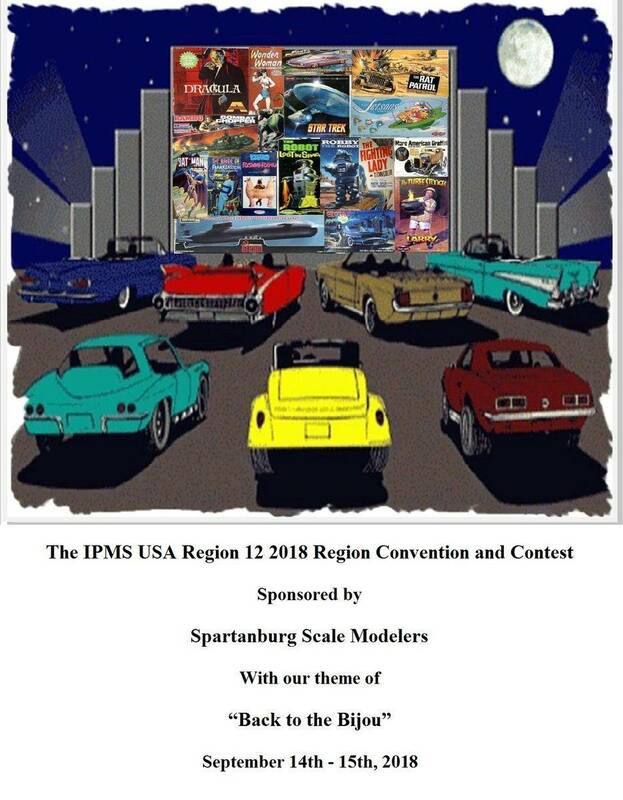 This year's host club is IPMS Spartanburg Scale Modelers. Flyers and additional information will be posted soon!